Werim and Sharee Swift, teenage siblings living in an idyllic mountain village, have known nothing but the sweet song of peace. When that melody is destroyed and their mother slain by an invading dark Warlord, they discover that growing up can be a discordant tune. Escaping to find a nation steeped in turmoil, the two must learn to play their own song as counterpoint to the clangor of war. 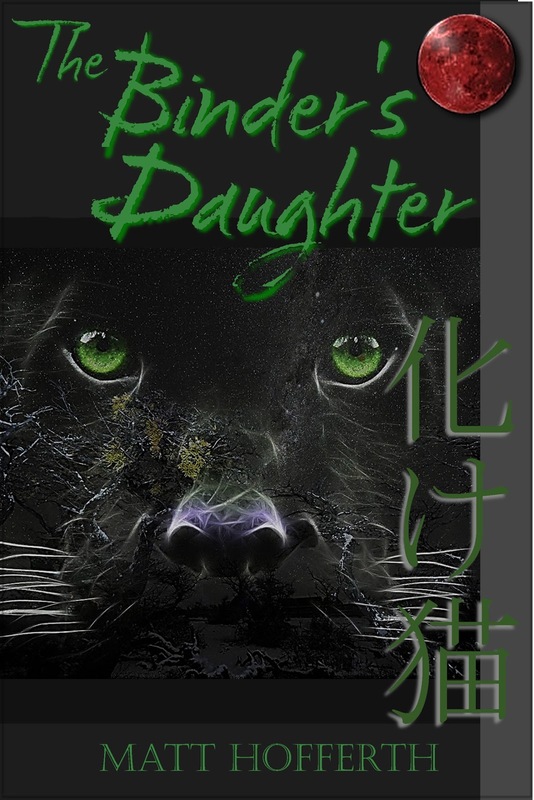 Will they grow to embrace their inner power, or be silently swept away by the savage horde? 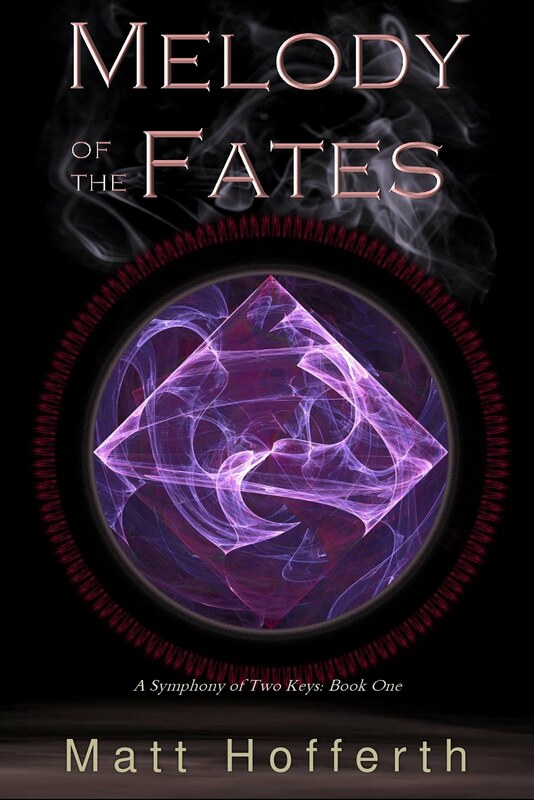 Fates’ Motif is a full-length fantasy adventure, the first installment of a new series from author Matt Hofferth. What do you think? Enough? Too much? Would you read this book? Well, I've never really read fantasy, but it definintely piqued my interest. The only thing I would change is the ending question. Make it more mysterious or leading toward something other than their 'power'. If the book is about them, then surely they will embrace their power....but will it be for the good of the nation or not? ...or something like that. Maybe? Hope you had a great holiday, Matt! Do you have a rough deadline to publish by in your thoughts? Hmm, I see what you're saying. I'll have to ruminate on it to see if I can come up with something clever. I wanted to publish by the end of the year, but well, ah, missed that. There have been some conflicting issues both on my end on the my editor's end, but I'm hopeful that'll I'll get the edits back soon. Then, it's just a matter of going over them, integrating, and putting the book up. My wife needs to finish the cover design as well. I'm hoping we can get it out in Feb if not sooner. We sort of took the holidays off to deal with stuff, and I'm just getting back into the swing of things now. QotD: Your Favorite Love Triangle?